K12 Inc., a for-profit virtual learning company is pitching their services to 18 Illinois school districts, attempting to exploit Illinois’ weak charter laws. K12 Inc. executives have handled presentations at 16 of the 18 schools in which they have submitted an application for a virtual charter. Geneva’s school district 304 held a hearing on March 11th and the applicant did not show. 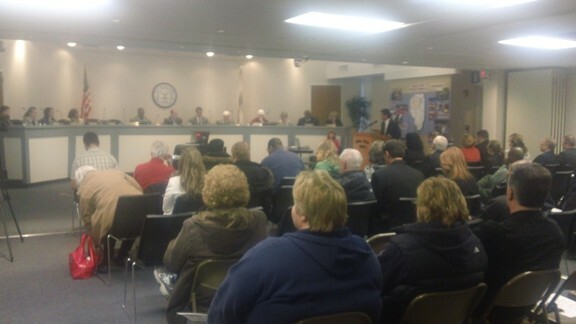 The final hearing is in District 365U (Romeoville and Bolingbrook). 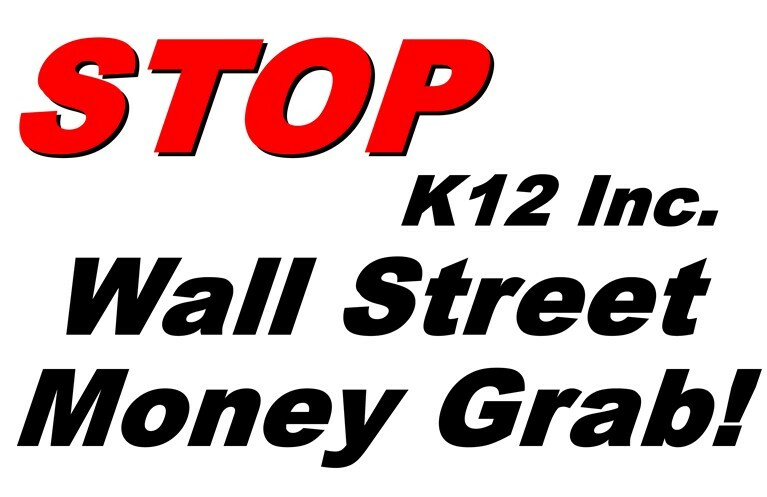 Please join Northern Illinois Jobs with Justice (RSVP via this link) at the final public hearing to express your opposition to K12 Inc’s taxpayer rip-off scheme. This Wall Street company is trying to rip-off taxpayers in the amount of $8,000 per customer (students that they sign up). When: Wednesday, March 27th @ 6:30 p.m. When: April 1st @ 7:00 p.m.